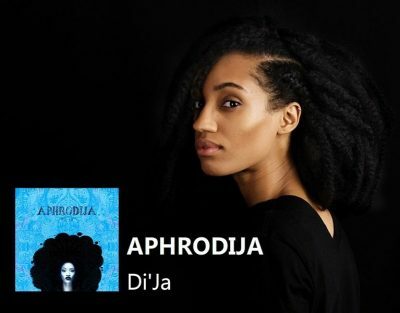 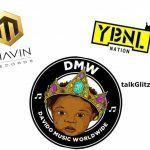 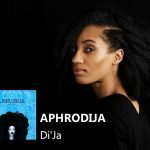 Mavin Records’ princess, Di’Ja after another short break from the music scene suddenly pulls up with a debut EP, Aphrodija. Ordinary Day is a positive song from the 7-track compilation. 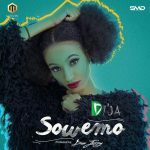 Di’Ja is indeed a phenomenal singer that knows how to play around with melody. 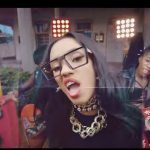 Ordinary Day is embedded with inspiring lyrics.